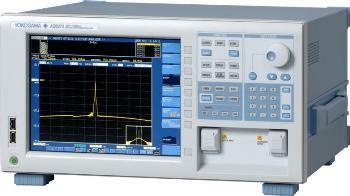 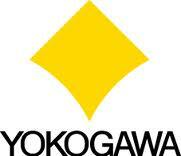 Yokogawa offers a new short wavelength optical spectrum analyzer (OSA) called AQ6373. 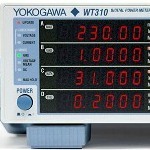 Part of the AQ6370 series, the analyzer offers quick and precise analysis of the short wavelength range from 350 to 1200 nm and proves ideal for a wide range of applications. 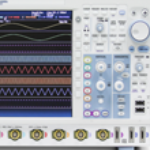 The AQ6373 can speed up the development and production of LEDs, passive devices, short wavelength lasers, and other equipment that utilizes these devices for the material processing, biomedical, and telecommunications markets. 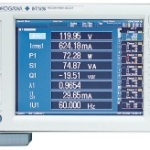 The analyzer has integrated color analysis function and remote command compatibility with the AQ6315 optical spectrum analyzer. 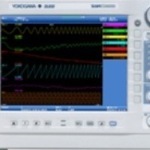 Various analysis functions including Color analysis function for VIS.